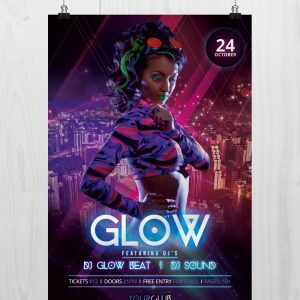 This Roll Up is a Free PSD Mockup to Download. 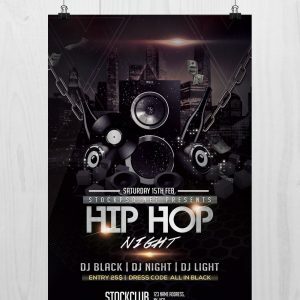 Roll Up Freebie PSD Mockups is layered and very easy to change background and other elements. 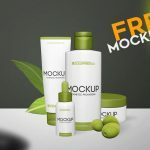 PSD Mockup comes up with smart object – which makes very easy to add your design in this beautiful PSD Free Mockup. 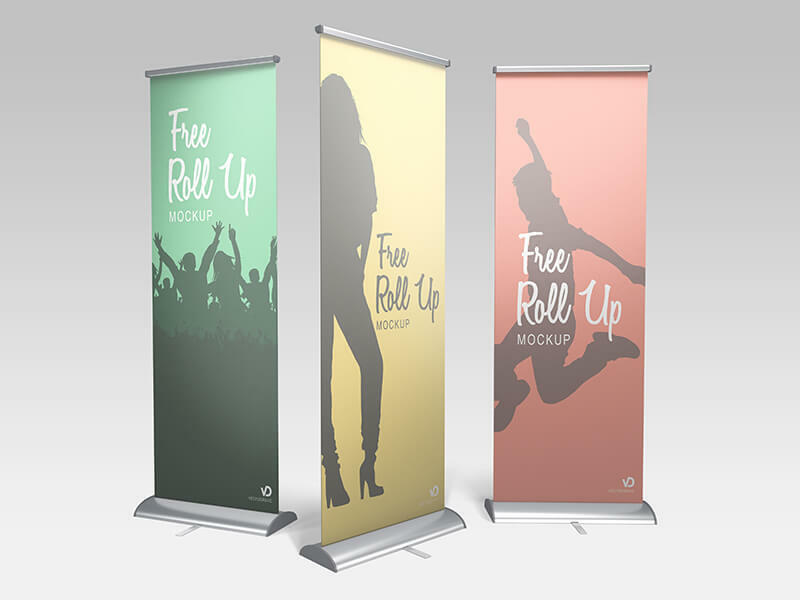 Time for share another great freebie, here is a free Roll Up Banner Mockups which available in three different angles, customizable mockup as usual with photoshop smart object feature which makes editing a lot more easier and preserves the quality. 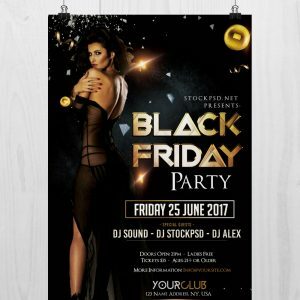 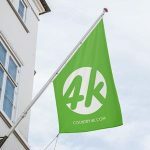 You can use it for your print design project, or to showcase your roll up banner product if you’re a printing company owner. 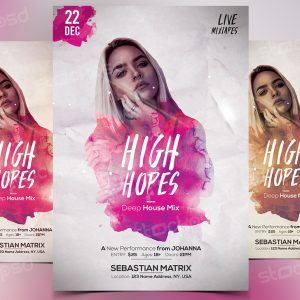 Feel free to download this stuff and keep share.